If you’ve never had Fried Pickles before, you’ve been missing out!! 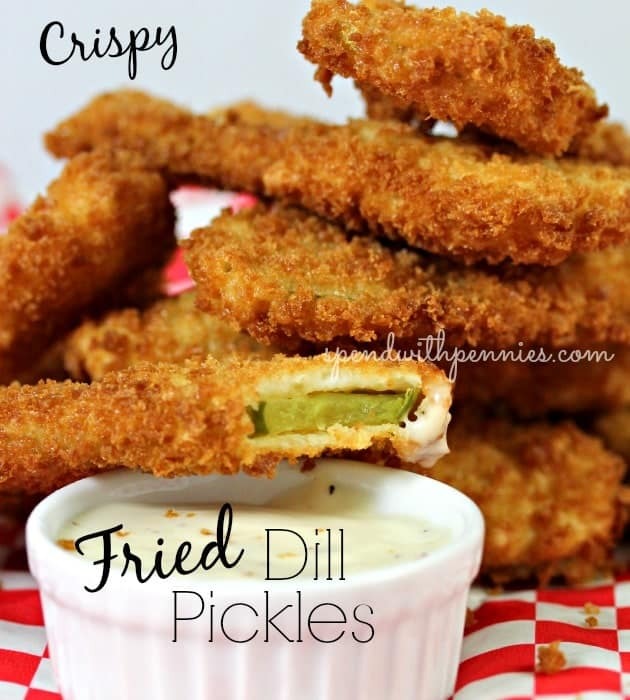 They’re crispy crunchy and loaded with that dill pickle flavor we all love so much! 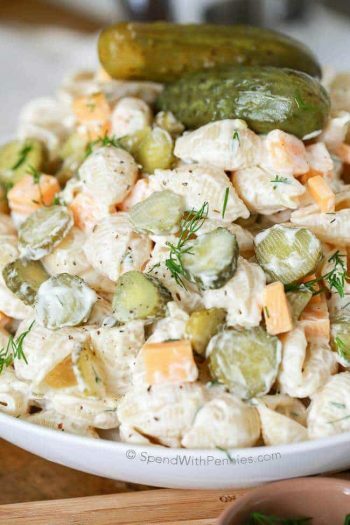 You won’t believe how easy these are to make and how much delicious dill pickle flavor they have! 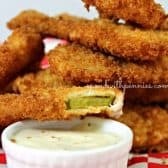 This fried pickles recipe uses a combination of batter along with Panko bread crumbs for the perfect crunch! 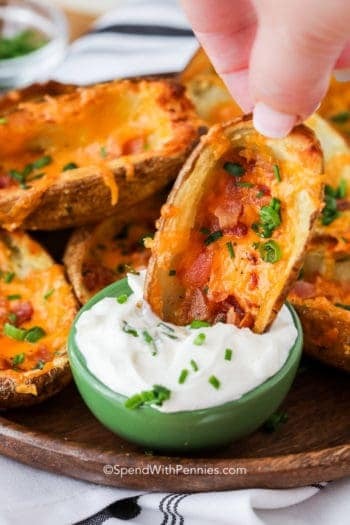 We love a ranch dipping sauce for this yummy snack! Fried pickles are the ultimate game day snack and truly one of our all time favorite snacks!! Who can resist a tangy dill pickle in a crispy crunch panko crust?! (Not me, that’s for sure)! I tried deep fried pickles for the first time at a restaurant while travelling and I’ve been hooked ever since. I haven’t found anyone who makes excellent fried pickles near me so I decided to make my own! I am telling you, these are my newest addiction! (And I may or may not have had a few fried pickles for breakfast today with my coffee… but I won’t say for sure). 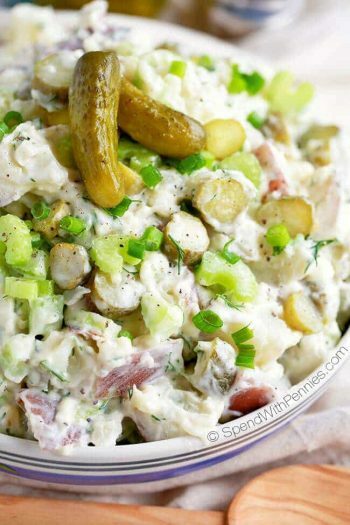 You can use any type of dill pickles (sweet pickles don’t have the same impact as a tangy dill pickle) to make these. Rounds, slices, spears or halves all work but I always choose the sandwich slices because I like the size of them plus they’re perfect for dipping! What Kind of Sauce Goes with Fried Dill Pickles? Anything creamy is a good choice. I personally like dips that have a little hint of heat. 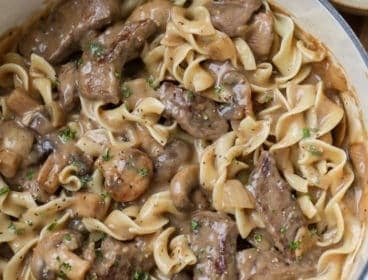 While you can use a store bought dip, homemade is much better! 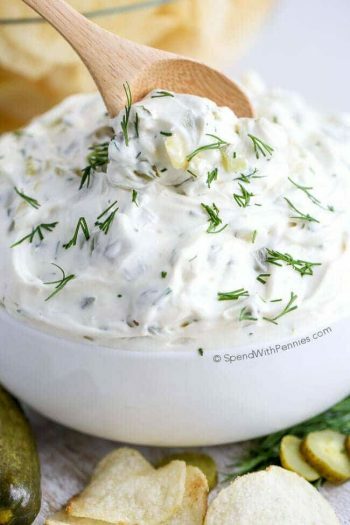 Buttermilk Ranch Dip Classic and simple. This homemade dip tastes so much better than store bought and is the perfect fried pickle dipper! 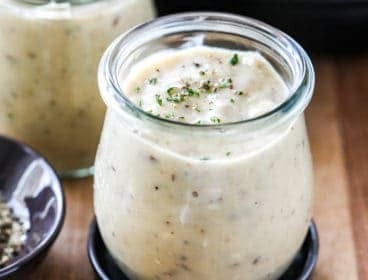 Chipotle Garlic Sauce Creamy and delicious with a little kick! 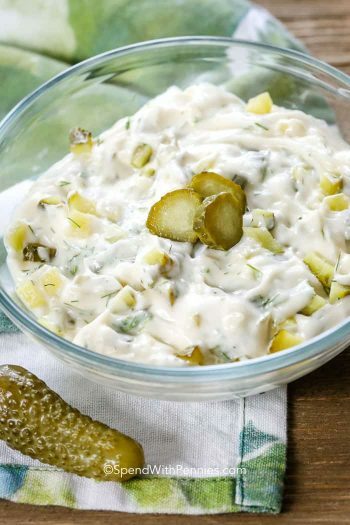 Creamy Blue Cheese Dip This simple and easy dip is a classic for a good reason and it goes perfectly with crispy deep fried pickles. Creamy Jalapeno Dip This easy dip is made in the blender and perfect to prep ahead of time. I take the pickles and dab them dry on a paper towel to help keep them from getting soggy. Next a simple batter is created (you can most certainly use beer batter if you prefer (I love this beer batter recipe)) and then finally a sprinkle of Panko bread crumbs which is the magic ingredient here! 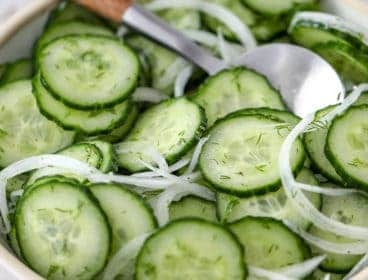 They add an amazing crunch to these pickles. 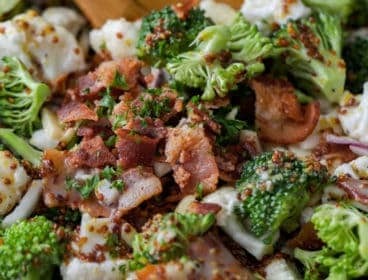 You if you’d like, you can add your favorite seasonings into the batter as well. 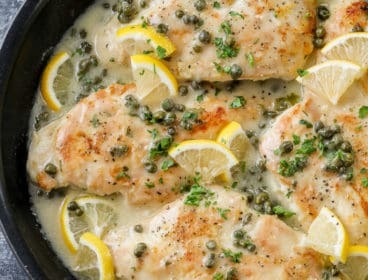 We add dill and paprika but adding a dash of garlic powder or cayenne pepper is great too! 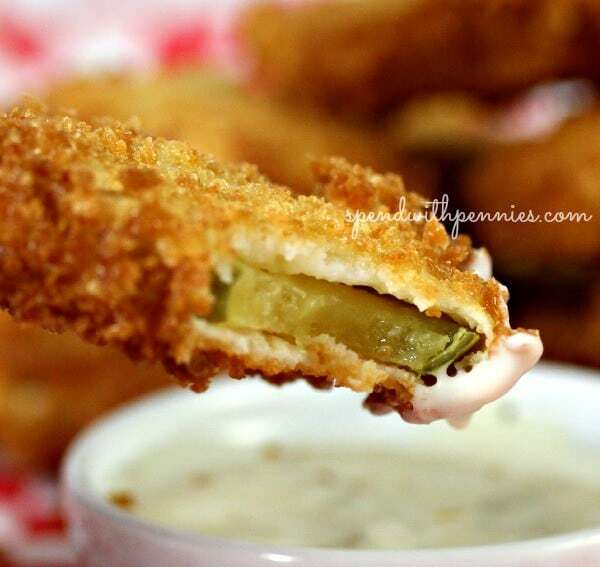 If you were looking for an easy deep fried pickles recipe, you’ve found it! Crispy Deep Fried Pickles!! 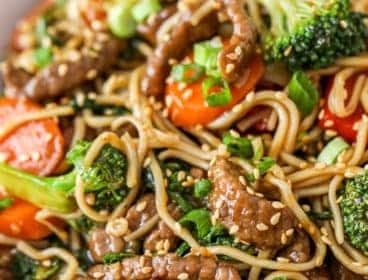 If you’ve never tried these, they have to go on your MUST TRY list! Delicious! Preheat oil to 360-370 degrees F.
*Nutritional information is an estimate and will vary based on ingredients used and temperature of oil. 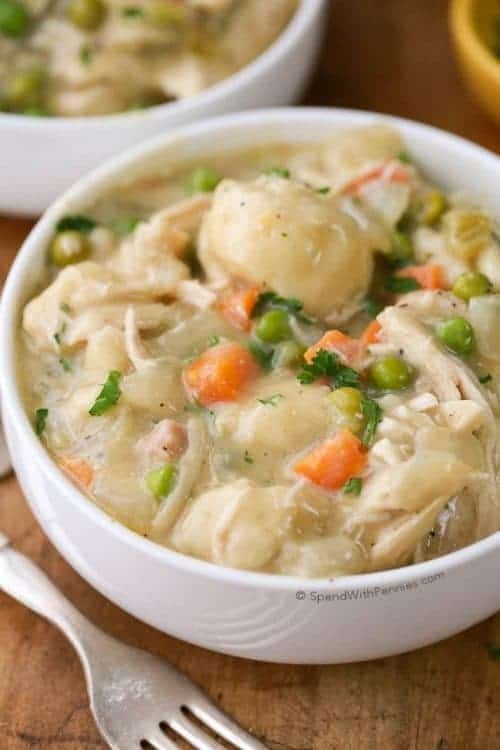 *Nutritional information provided is an estimate and will vary based on cooking methods and brands of ingredients used. 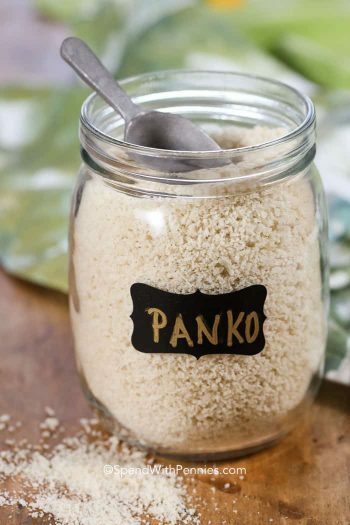 What are Panko Bread Crumbs?